The item A surprise party, Lauryn Silverhardt, (ebook.) represents a specific, individual, material embodiment of a distinct intellectual or artistic creation found in Charlotte Mecklenburg Library. 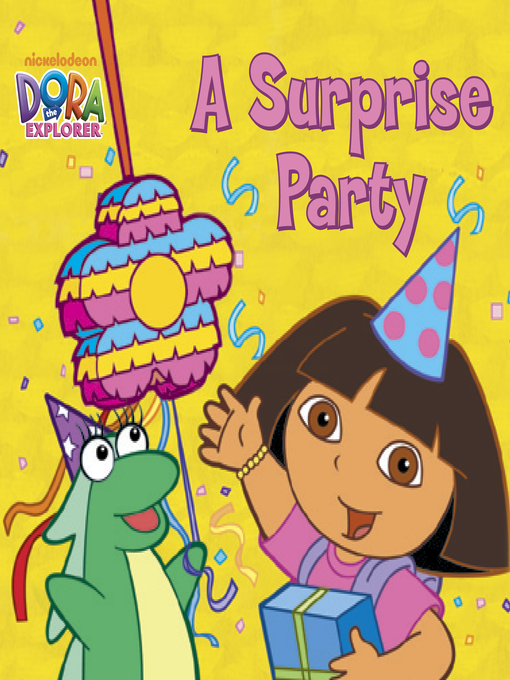 Help Dora the Explorer and her pals as they plan a surprise party for their friend Isa the iguana!